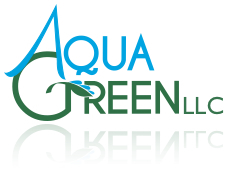 AquaGreen LLC (AG) is a for-profit business that is totally owned by a 501-(3)-c Project Noah Inc. We provide training,consultation, and assistance in the construction of UVI (University of Virgin Islands) style Aquaponic systems. AG is researching “off the grid” type methods that could be duplicated in remote regions of the world where reliable power source is non-existent. While the UVI system is a proven and excellent method of natural food production, it relies on continual power and uses commercially prepared fish food. This is fine in places where fish food can be found; however, it is not practical in remote third world regions or where displaced persons or refugees live. Power research will include but not limited to: steam, solar, wind, bicycle, bio-fuel, oxen, and gravity methods of power generation. 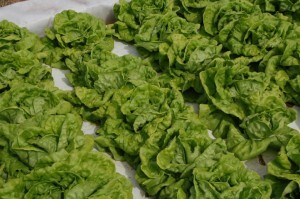 Likewise, the commercial prepared fish food can be replaced with black fly larvae, worm and cricket farming combined with growing duckweed, algae and other high protein greens. Have you heard of the Rocket Mass Heater?